Learning to ride a motorbike or returning to riding? Find out how to get your motorbike licence and if your off-road bike needs to be registered. 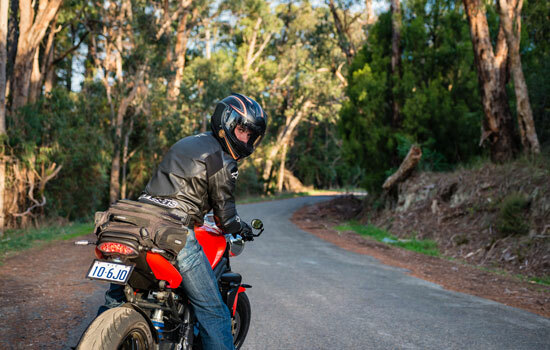 Tips on this page will enhance your riding techniques, outline motorbike maintenance and explain the pre-ride checks to make before each ride. Riding a motorcycle takes more practise and involvement than driving a car. 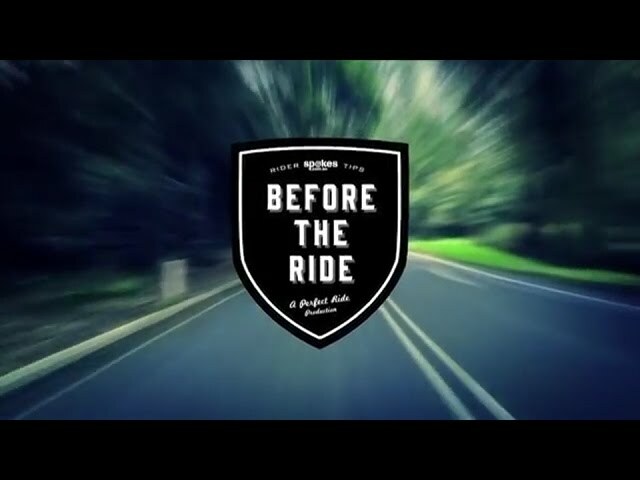 Refresh your riding skills to enjoy today’s bikes. They handle differently. Off-road motorbikes need registration as recreational or farm bikes if they leave private property. 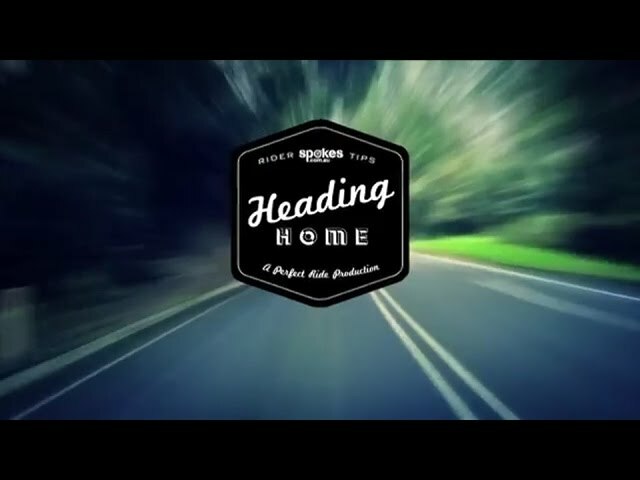 On the road, your riding skills are your biggest assets. Advanced riders and trainers are generous in sharing tips and it’s worth seeking out advice. Here are several suggestions here to get you started. Firstly, test your hazard perception and decision making skills. RideSmart is a free, online tool designed by experienced motorcycle trainers to help all riders, including scooter riders. Every curve is different and enjoyable. Master the basics of counter-steering with a professional trainer. Decelerating into corners gives you time to see and react to hidden hazards. Practise braking on your own bike with a professional trainer. Supervised track days help too. Riding with a three second gap between vehicles gives you time to react to the unexpected. Group rides with trainers and clubs are an excellent way of getting feedback and advancing your skills. Stick to speeds you’re comfortable with and always ride within your ability. 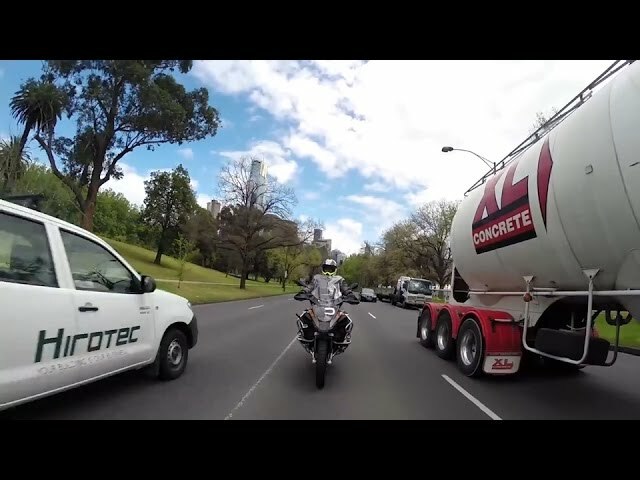 Riding between vehicles moving in the same direction is legal in Victoria for licensed riders (not learners) where it is safe to do so and the motorbike speed is under 30km per hour. 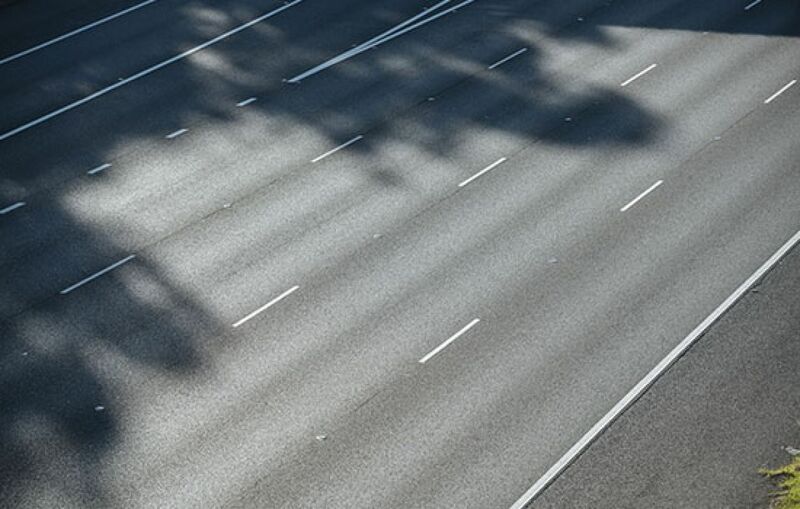 The best road position varies according to the number of traffic lanes. 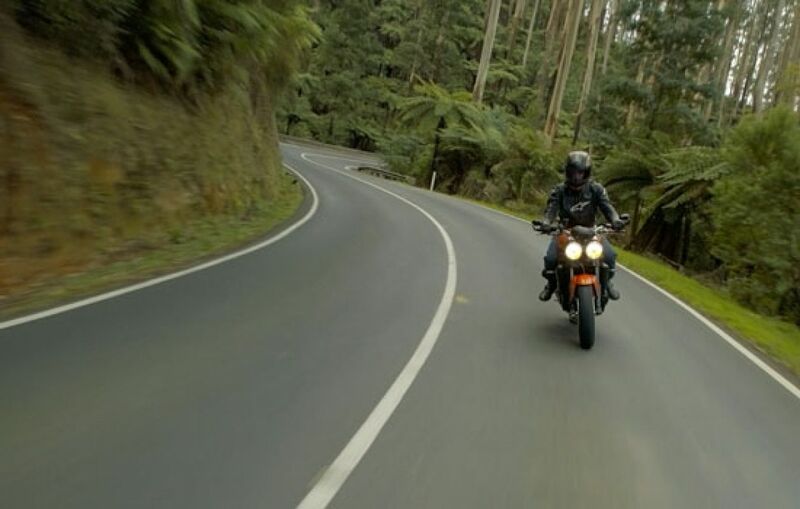 On single lane roads, riding in the right-hand wheel track is the motorbike position most visible to drivers. Keeping other vehicles at a safe distance creates survival space if the unexpected happens. Be prepared to slow down entering intersections, where turning cars might cut you off. 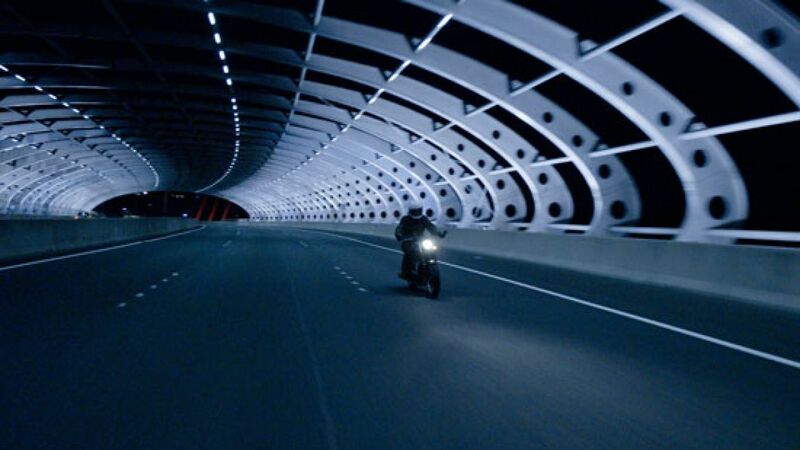 One aspect of riding safely is observing and anticipating what other vehicles may do next. Remember the ‘lifesaver glance’ over your shoulders to see what's behind you. Explain to your pillion how to mount and keep their feet on the pegs (avoiding the exhaust), how to hold on and how to communicate with you. 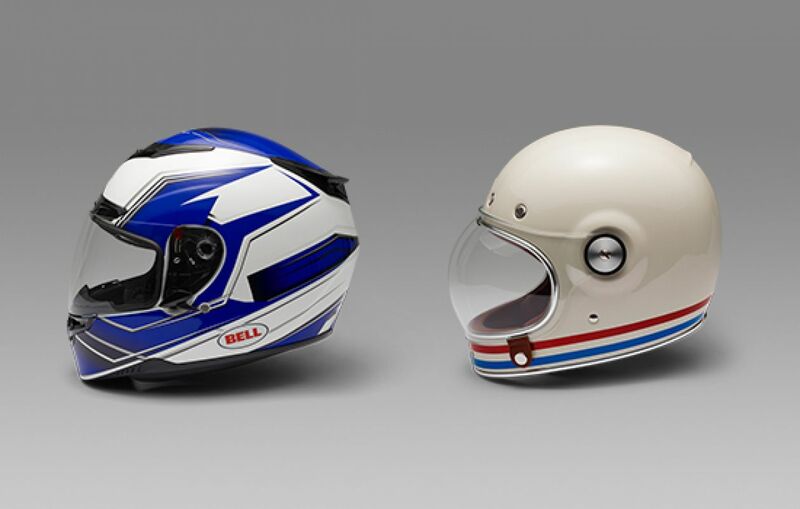 They need a helmet chosen specifically for them to keep them safe and protective gear. A motorbike doesn’t forgive a lapse in concentration. Only you can monitor if you’re alert enough to ride. Plan breaks at least every two hours on long rides. Maintaining your skill requires regular riding. The best way to refresh your skills after a break from riding is with a professional trainer. Choosing quality gear that suits you is as important as choosing your dream bike. 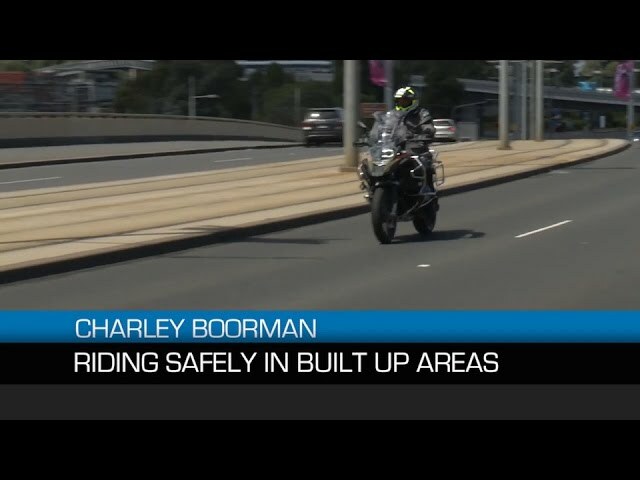 Online reviews and YouTube offer valuable tips from other riders who have crashed with and without protective motorbike gear. Know what to look for in gear and buy the safest you can afford. It’s an investment in your own skin that can stop you from being shredded by bitumen. Wear all the gear every time the bike leaves the driveway, even for short trips. 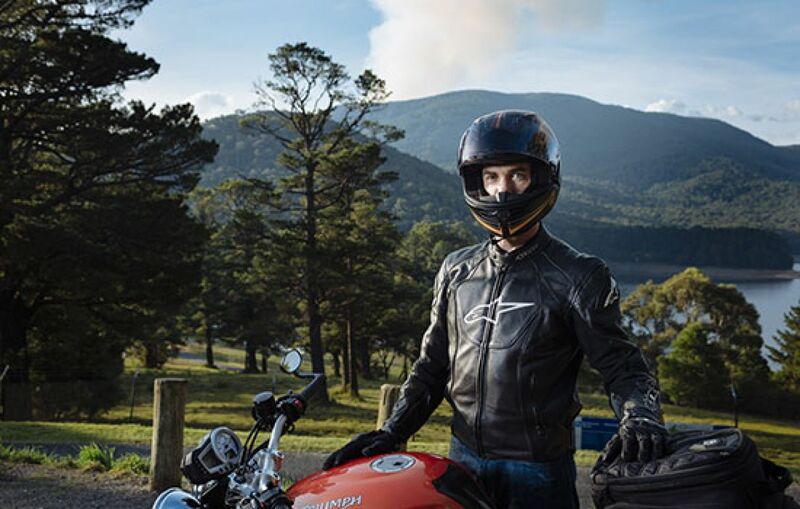 Safety gear for street riding includes an approved helmet (a legal requirement in Australia), a jacket with armour, pants with armour, boots and gloves. A full-face helmet gives the best protection. Off-road safety gear includes an approved helmet (a legal requirement in Australia), eye protection, off-road body armour, knee guards, boots and gloves. There’s plenty of bike reviews online. It all helps in a world where technology is changing and the way a bike handles isn’t always obvious from its specs. Track days are a good opportunity to experience new safety systems on bikes. It’s a gamble when you buy any used vehicle. Generally avoid bikes that haven’t had any maintenance, more common with trail or farm bikes, and get a mechanical check just as you would for a road bike. If buying new, be clear about what’s included in the warranty. Second-hand bikes have their appeal and the lower costs are attractive. Research the model’s pros and cons. Also use the SPOKES buying guide. New bikes are more likely to have ABS technology. Early models with ABS may have been heavy and slow. Today’s ABS is a game-changer. It’s critical to know when maintenance is needed on your motorbike. Carefully and regularly check over your parked bike at home. Experts offer detailed videos on YouTube to help spot issues. Before each ride, take a quick pre-ride check. More than 2mm tread all over is needed for tyres to be safe and legal. Check tyre pressure regularly to avoid blowouts. Make sure you also check wheels for damaged spokes and unusual noises. Wash tyres regularly. Test by applying each brake fully to see if they lock the wheel. If they don’t lock fully or you hear noise, it is time to get the brake pads or linings checked. Check each control works and adjust the clutch to the right friction point. Don’t forget to check the cables are not twisted or broken and lubricate at each cable end. If the bike has a chain, check the owner’s manual for advice on tension and lubrication. The chain runs over teeth wheels or sprockets. Check these aren’t worn down. This is one to check while riding. Be aware of clunky noises and extra bounce when riding over rough bumps. These could indicate that the shock absorbers need to be adjusted or replaced. Motorcycle engineering is an exact science. Customisation to your bike’s mechanics and structure should only be carried out and then maintained by recognized industry professionals. Modifications will need a roadworthy certificate. Even if your bike is pretty new, it’s a good idea to check out its condition before each ride. Here's a checklist to help. Check the tyre pressure when the tyres are cold. Blowouts due to high and low pressure are causes of some crashes. Check the tread all over for wear or damage. Test that each brake applies fully. Check each brake light works. Test the clutch and throttle are smooth, then check the cables aren’t kinked or broken. As well as checking each individual light and indicator is working, give them a wipe over to clean them. Check your horn and adjust and wipe both mirrors. The owner’s manual will advise on the chain’s tension and lubrication. Also know the oil level the bike needs to avoid the engine seizing. Check fuel levels. 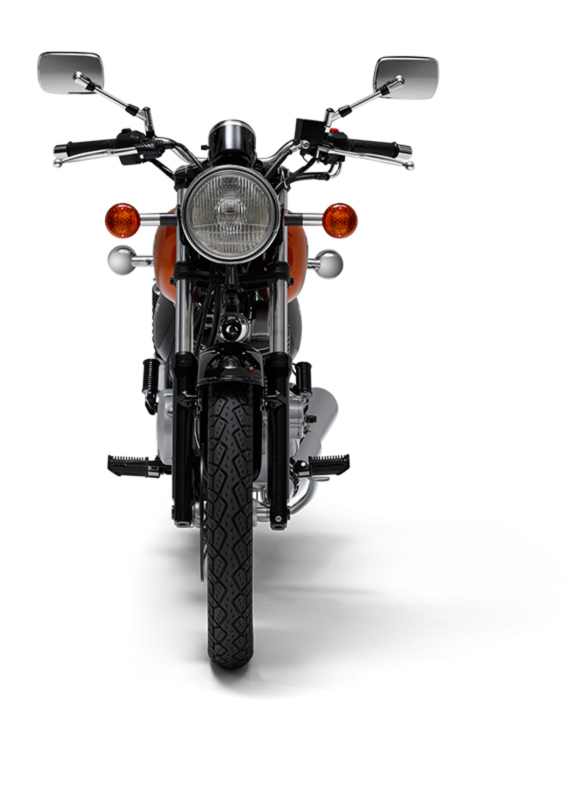 When you mount your bike, double check your personal adjustments to seat height, handlebars, position of the gear and rear brake levers, and position of front brake and clutch levers. Each bike handles differently. Check out the controls and adjust the seat, handlebars and lever positions. Try the brakes before you start and get to know the throttle and clutch for gear changes. Long touring rides can be demanding, particularly in difficult weather, so it's worthwhile giving your motorbike the once-over before you leave home or getting someone in the know to do it for you. Checking the weather will help determine the gear to take with you. The best rides for motorbikes are popular with tourists. Be wary on tight corners because oncoming traffic is likely. Take a wide line until you see through each corner and keep your head well within your side of double lines. Watch out for slippery moss between car tyre marks and for loose stones on winding roads with gravel road shoulders. Call an ambulance if you're injured. The TAC covers all classes of registered motorbikes, including injuries that occur off-road. Rock slides, loose gravel, oil, diesel, water across the road and wildlife. When cornering, the most important factor is to enter at a safe speed for your ability. 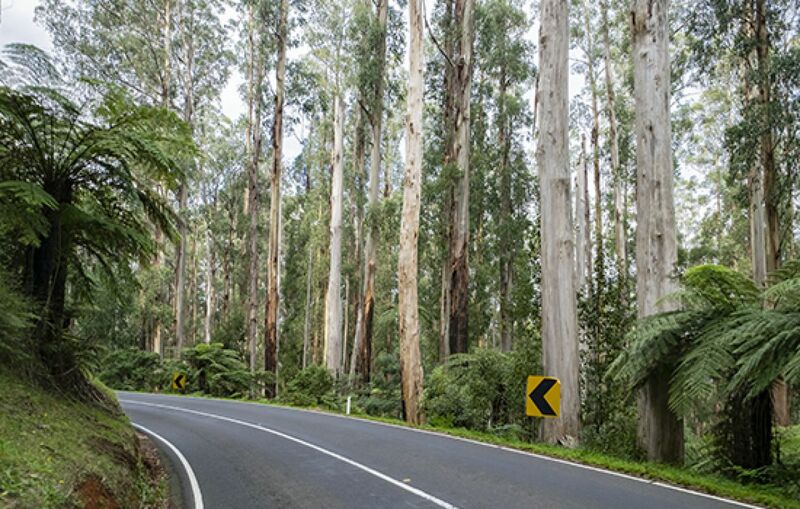 Be prepared to judge a safe speed entering extreme road cambers, double apexes and double back corners. If you accelerate into, or brake late into a corner, you may not recover from the error. Plan ahead, even if it’s just a chat with fellow riders about rest spots, a weather check and a pre-ride check of your bike. If you’re riding alone, always let someone know your plan.